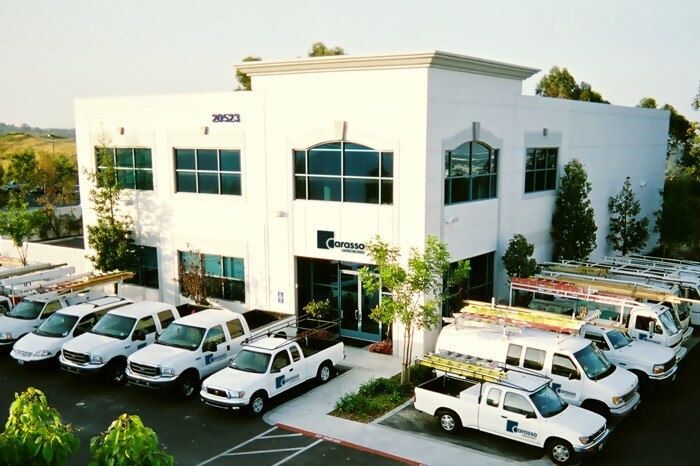 Carasso Construction Services is a professional construction maintenance company that has been partnering with Property Managers, HOAs, and their homeowners since 1987. We simplify property management by keeping our promises, consistently meeting deadlines and honoring established project budgets. We understand the demands that are placed upon Property Managers and board members alike. Our goal is to be an asset to your organization by taking care of your existing construction maintenance issues and mitigating future issues. Our solid reputation, competitive pricing, quality workmanship and personalized service is something we are proud to offer. No job is too large or too small. We provide free estimates, emergency repair services and timely completion of work orders, detailed proposals and property inspection reports. We look forward to proving to you why we are the stable, local, go-to choice for all your varied construction maintenance needs.